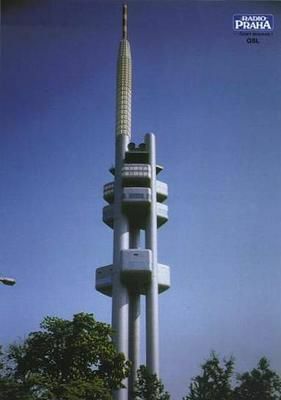 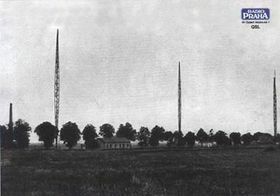 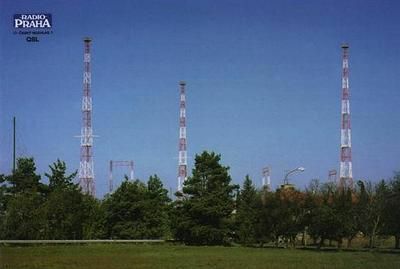 Transmitters in Kbely on the edge of Prague, where broadcasts were first launched on 18th May 1923. 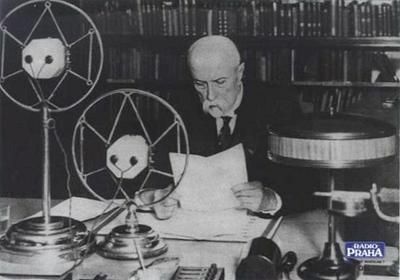 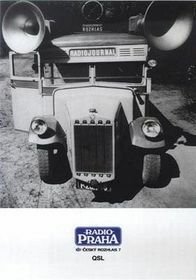 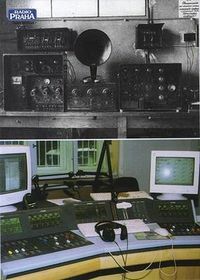 Studio of the company Radiojournal, the predecessor of Czechoslovak Radio, in the 1920s and one of the Czech Radio's digital studios today. 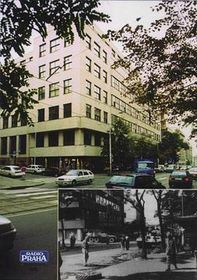 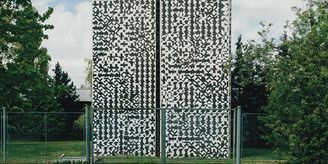 Czechoslovak Radio building in Prague during the invasion of Warsaw Pact troops on 21st August 1968 and the same building today.